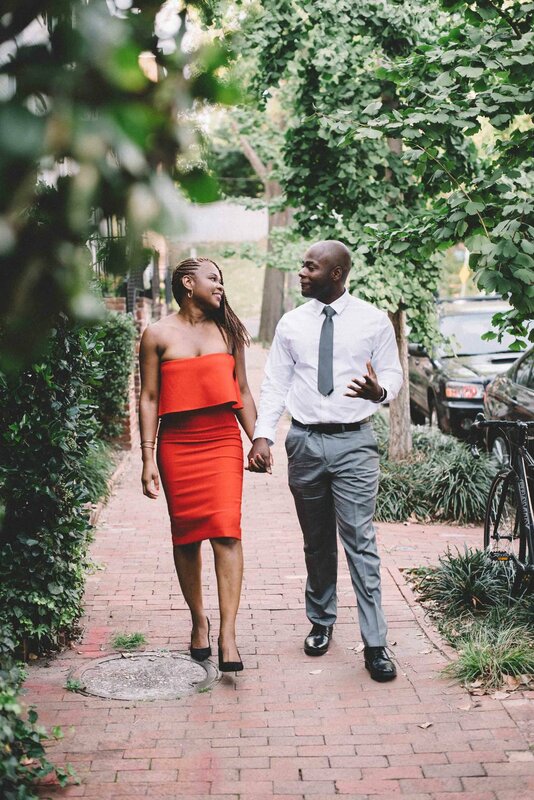 I met up with Noelene + Ebbed in Georgetown to stroll around the Washington, DC neighborhood. 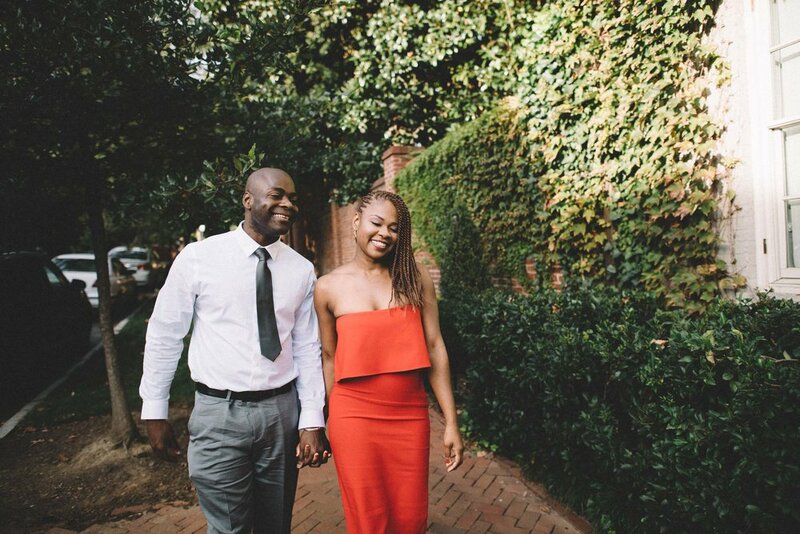 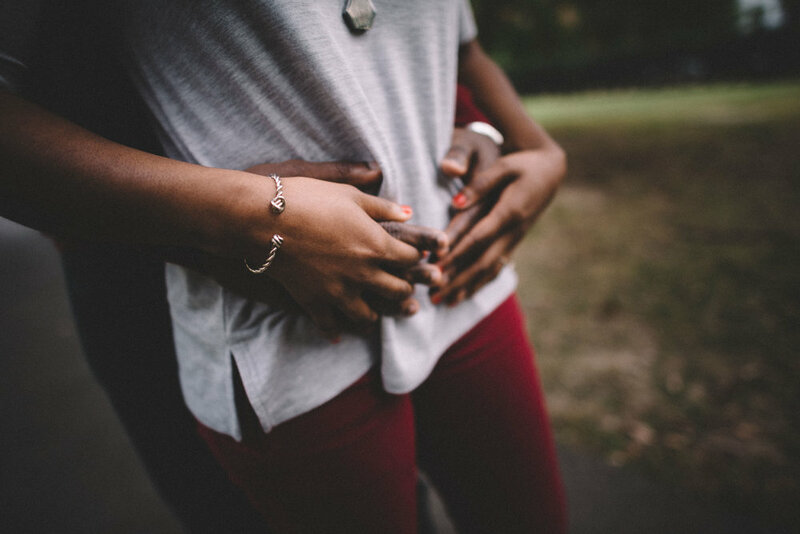 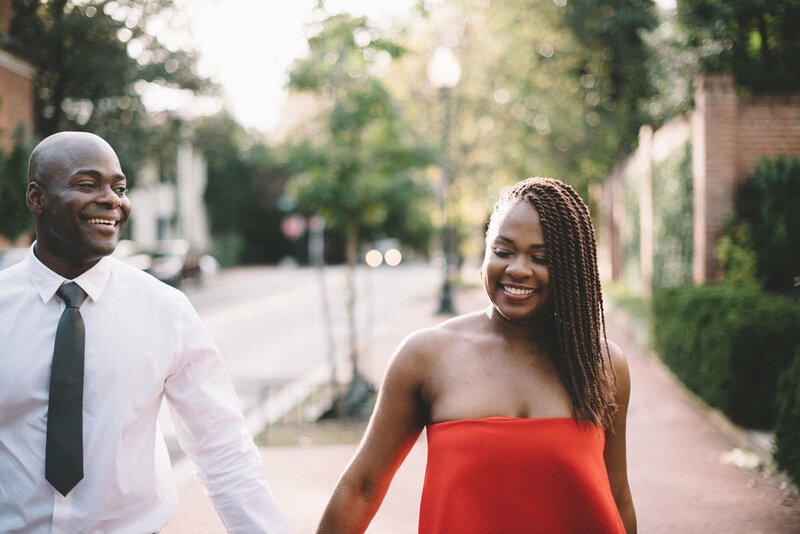 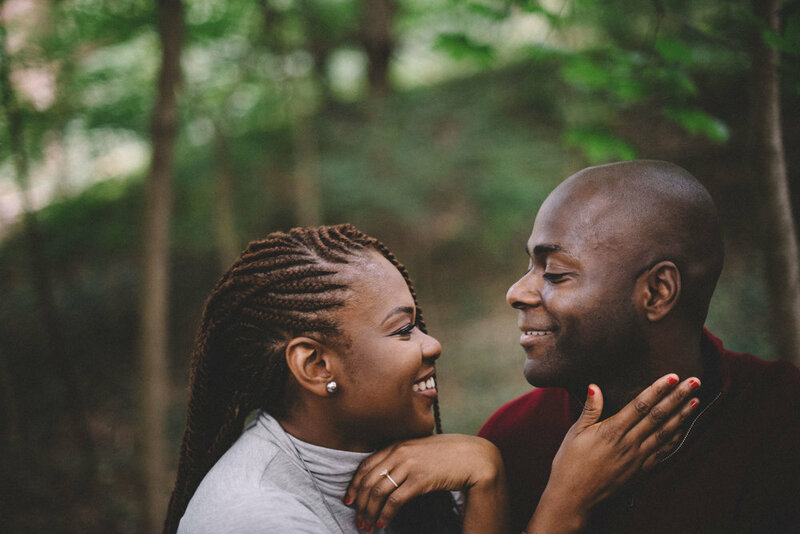 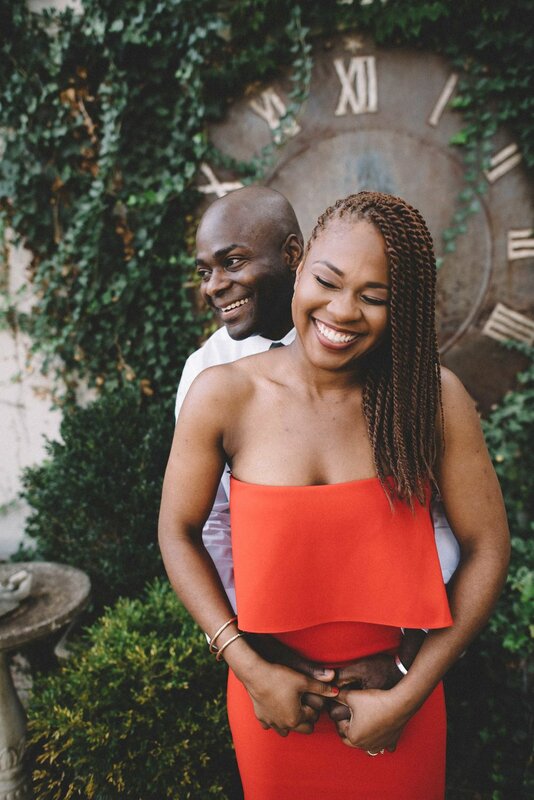 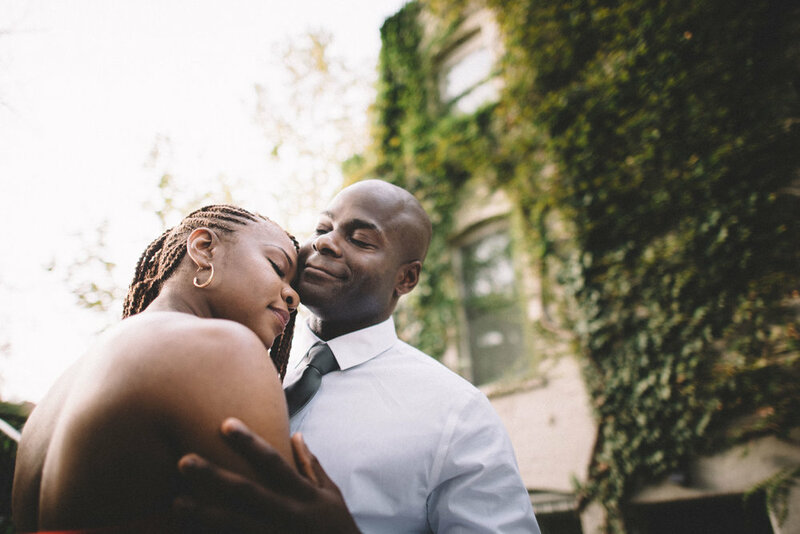 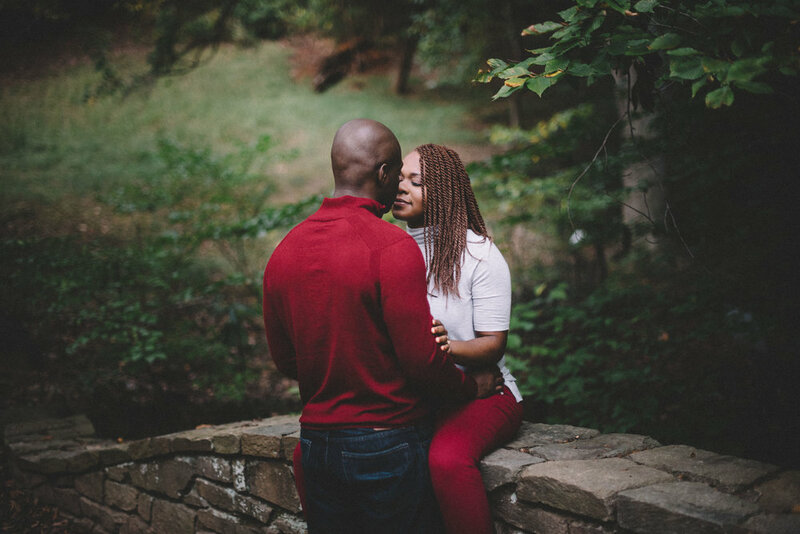 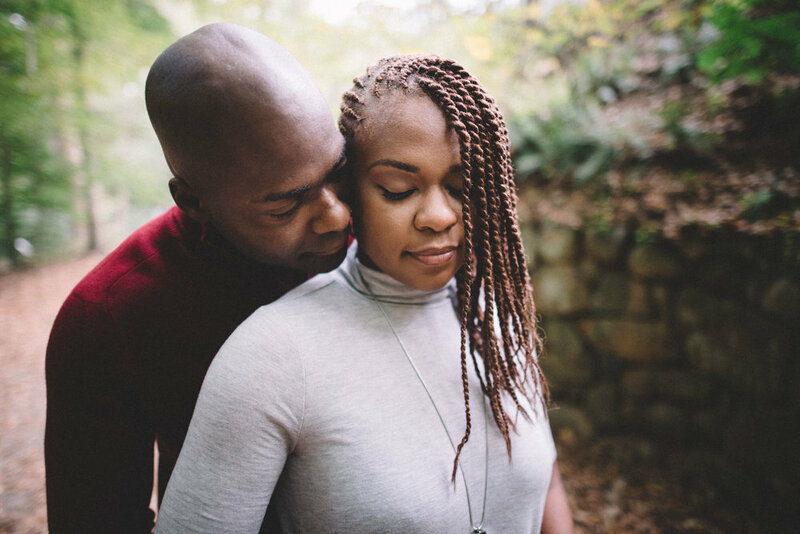 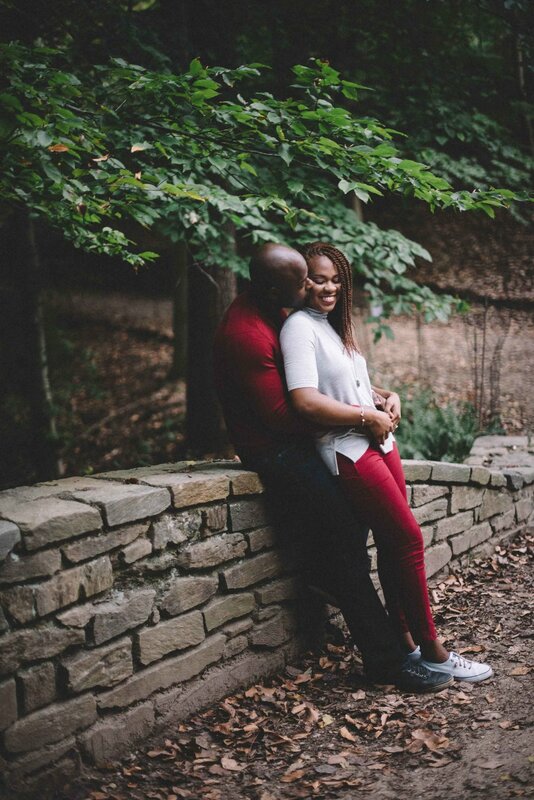 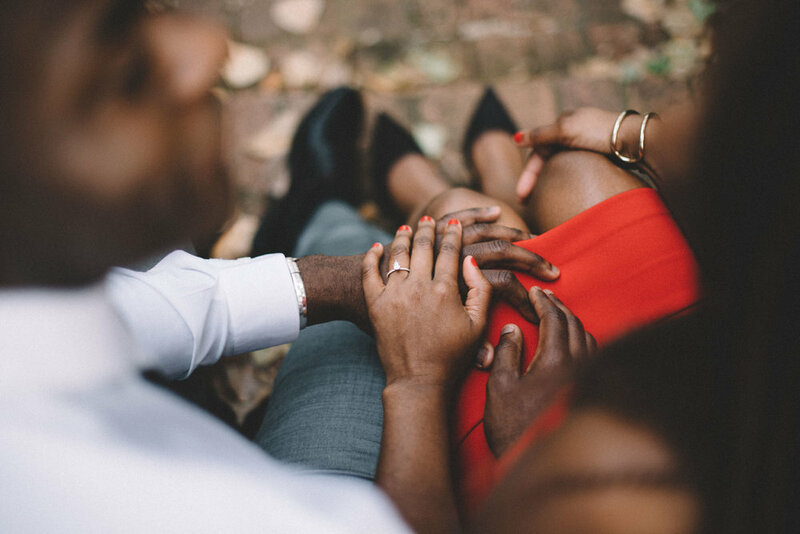 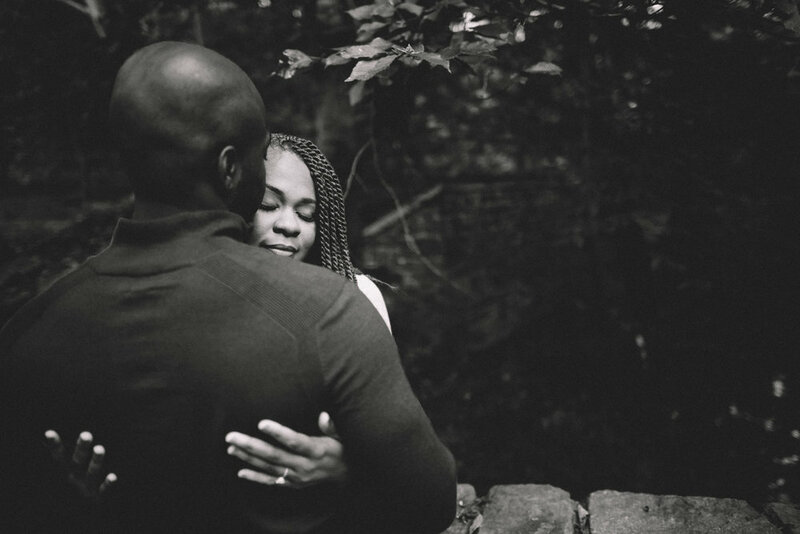 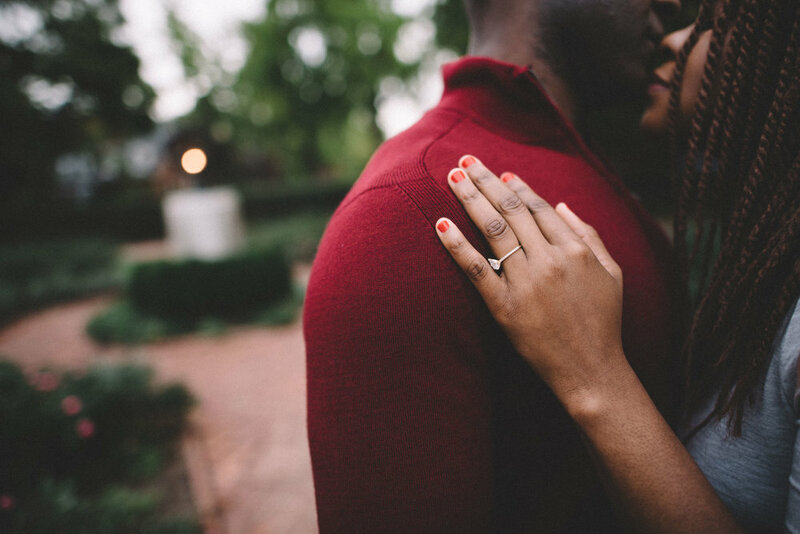 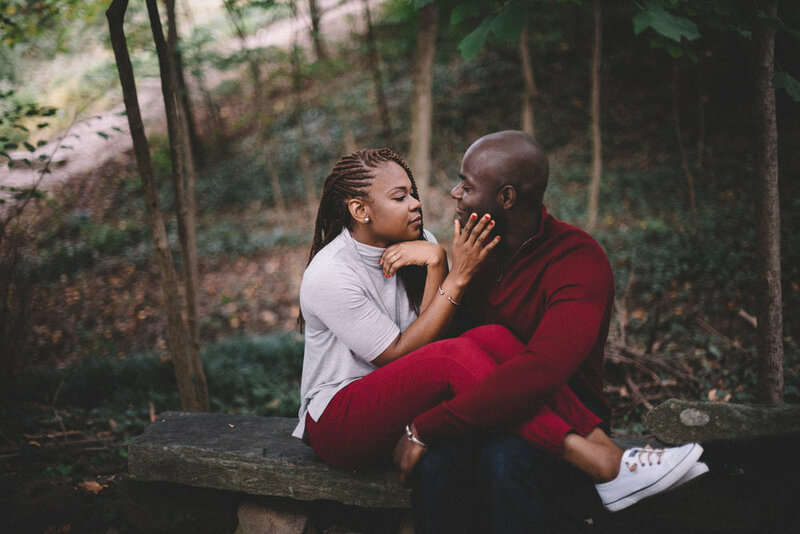 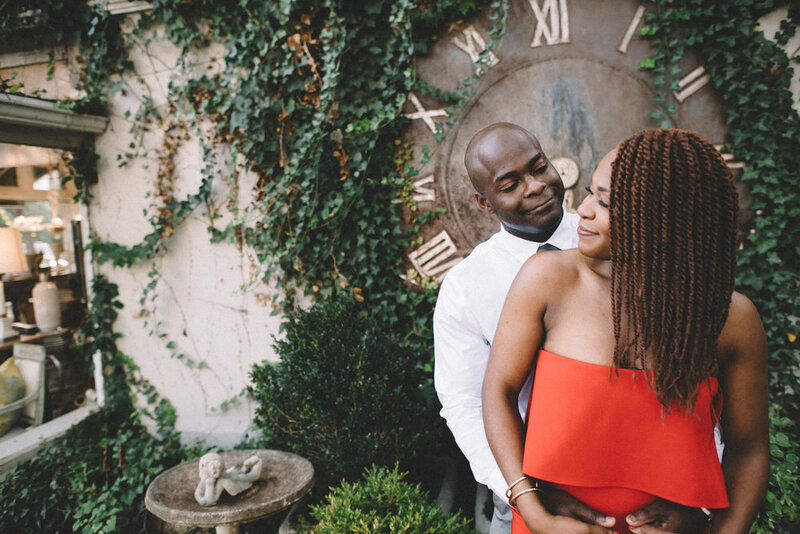 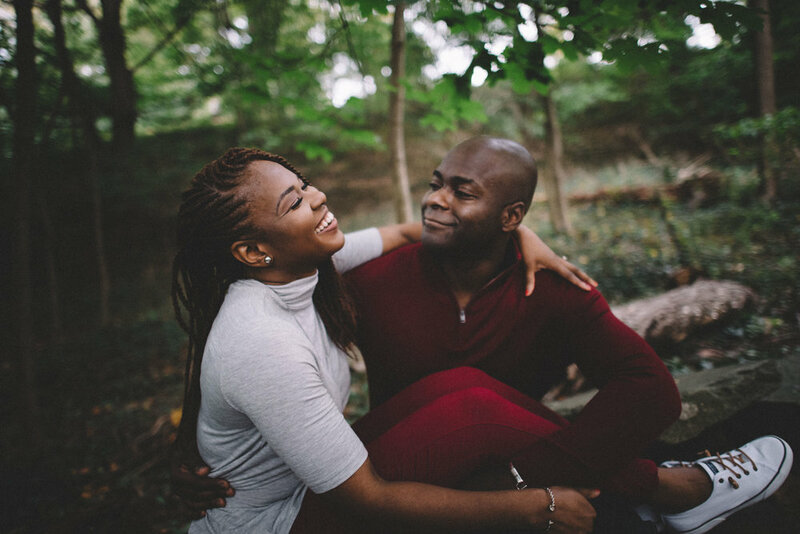 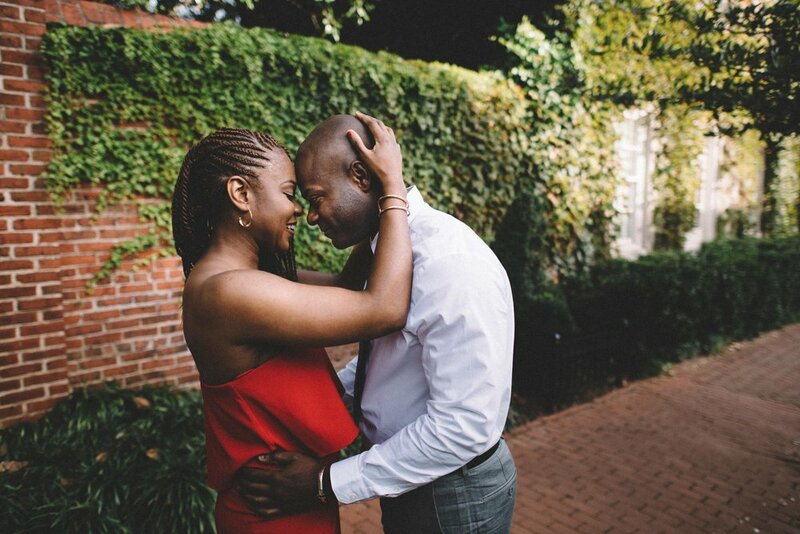 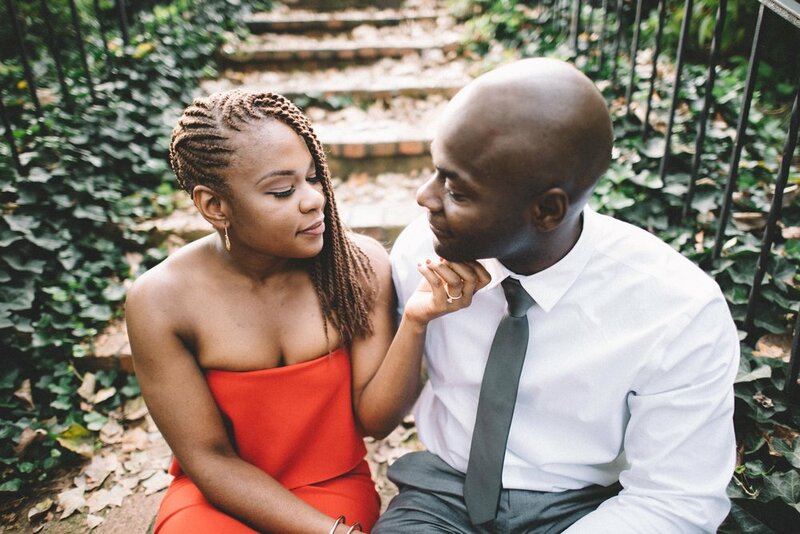 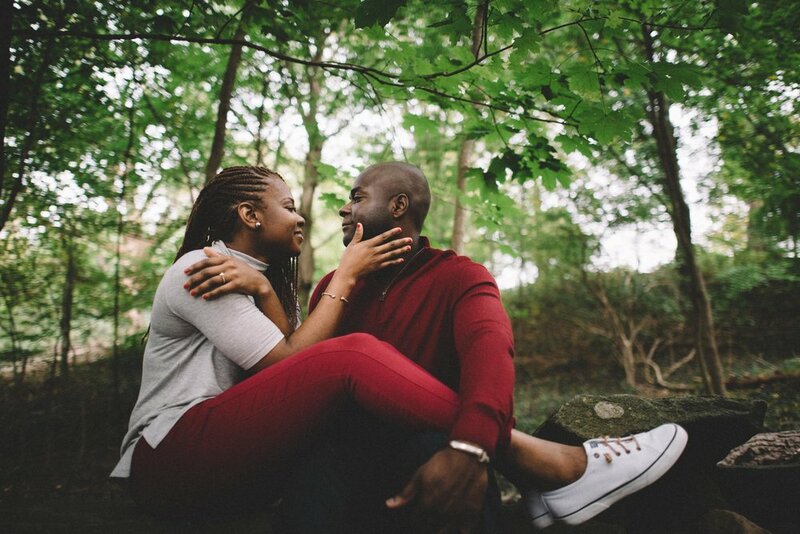 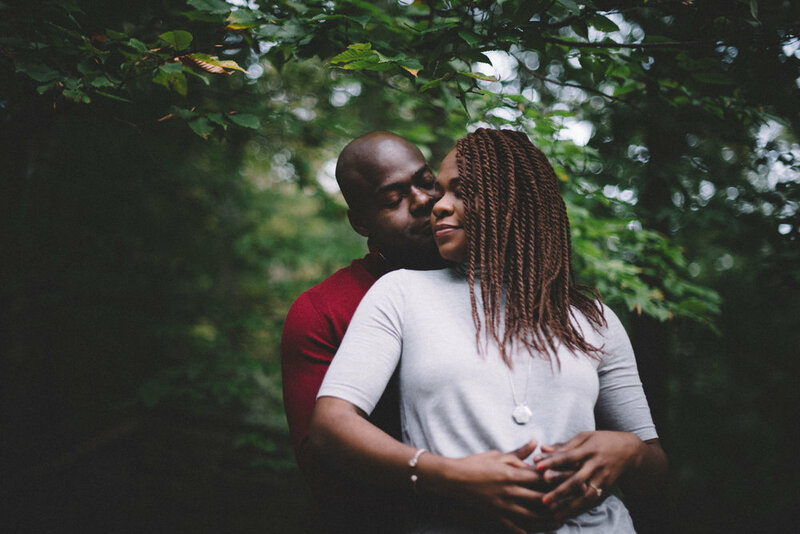 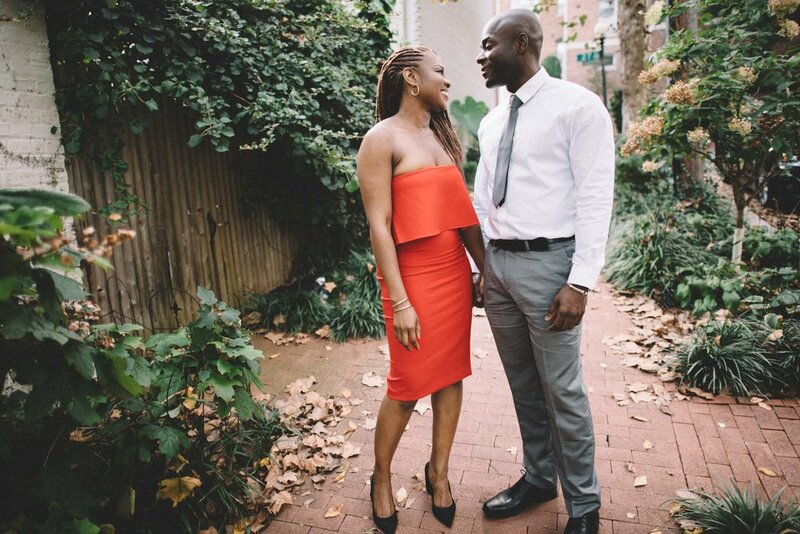 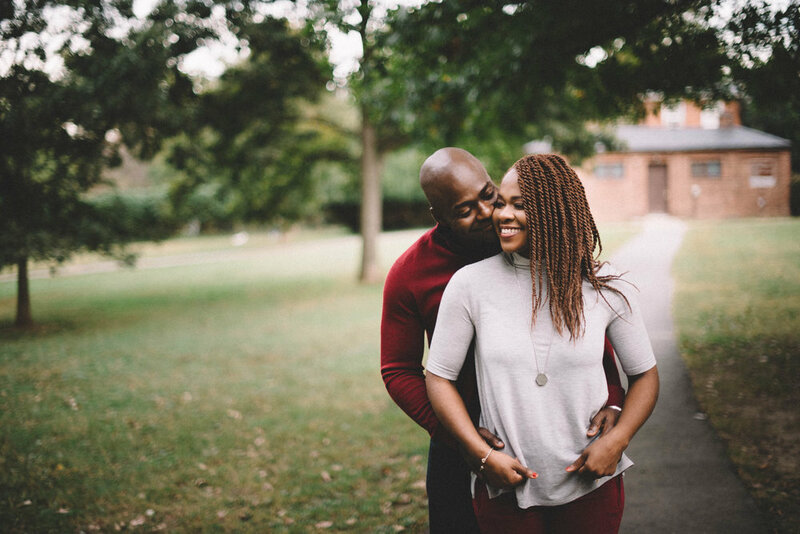 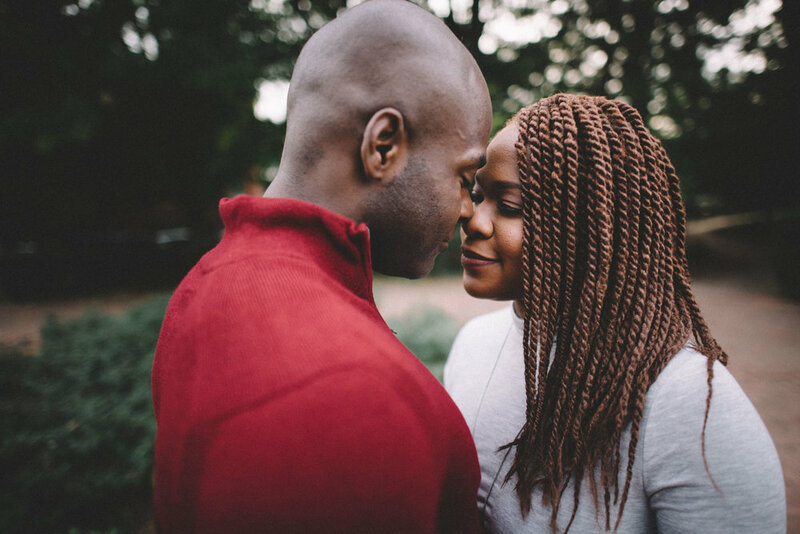 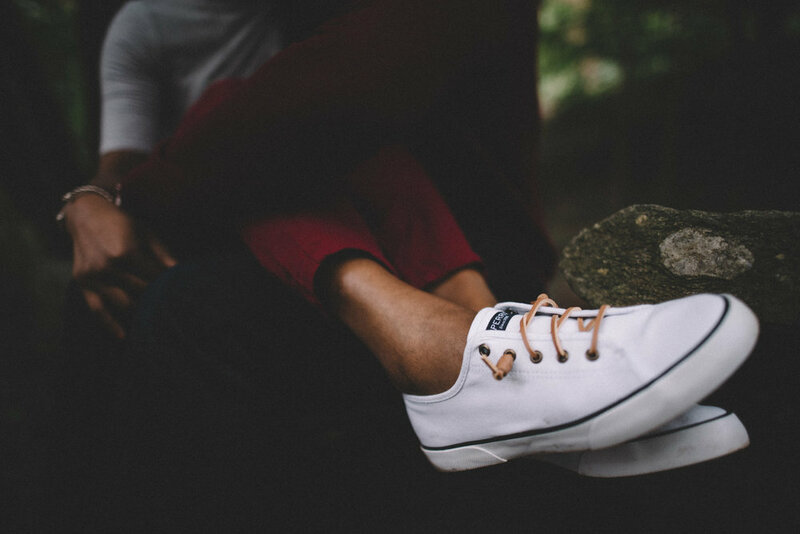 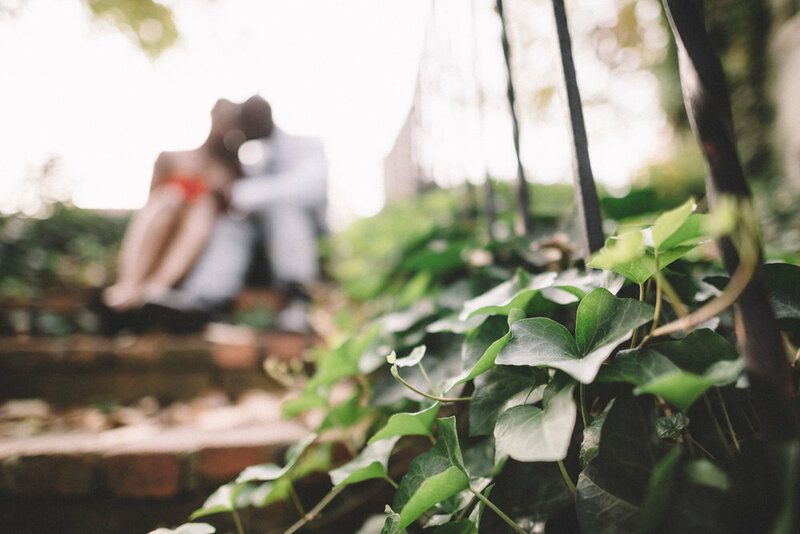 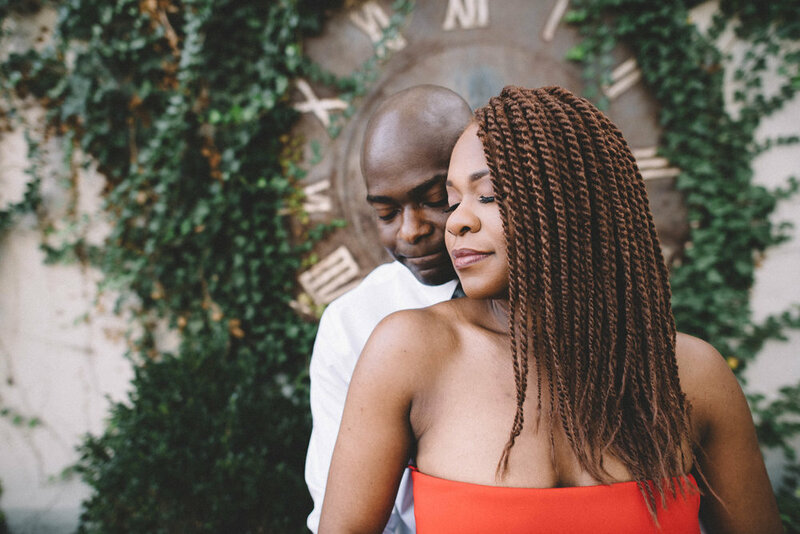 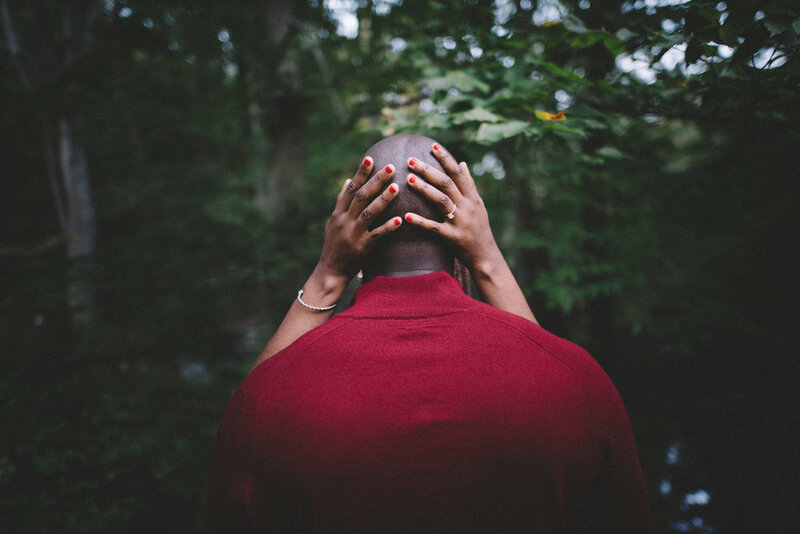 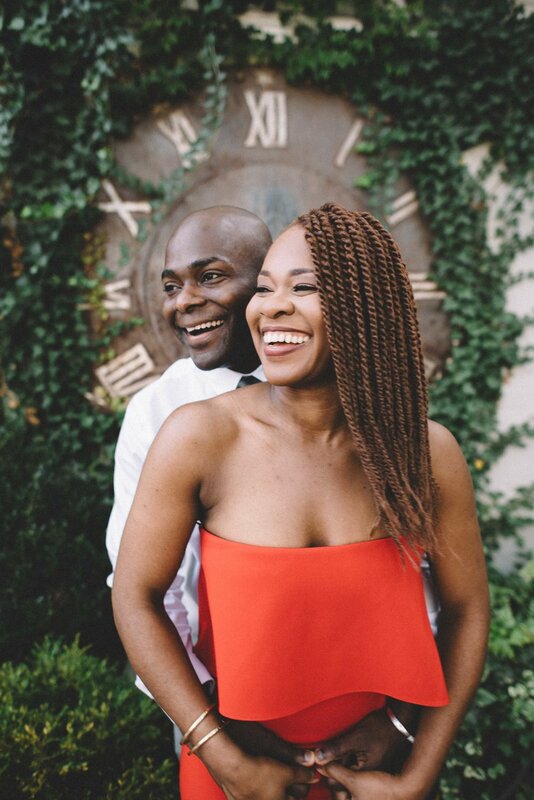 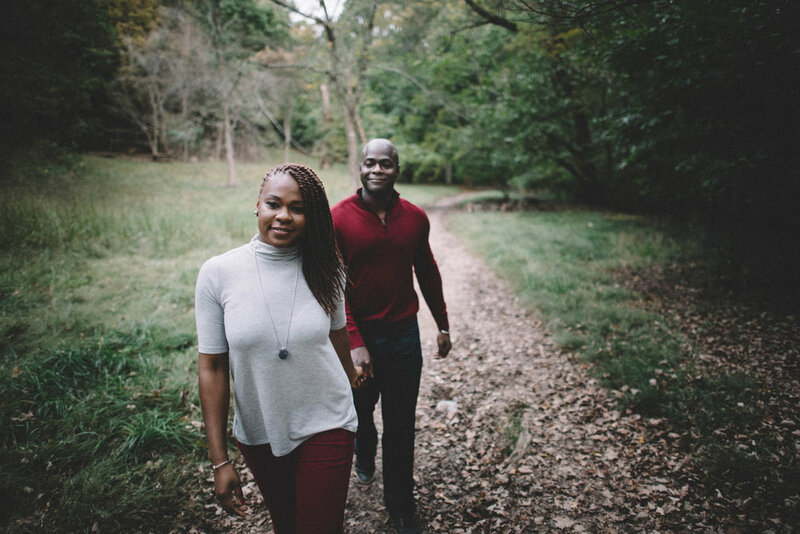 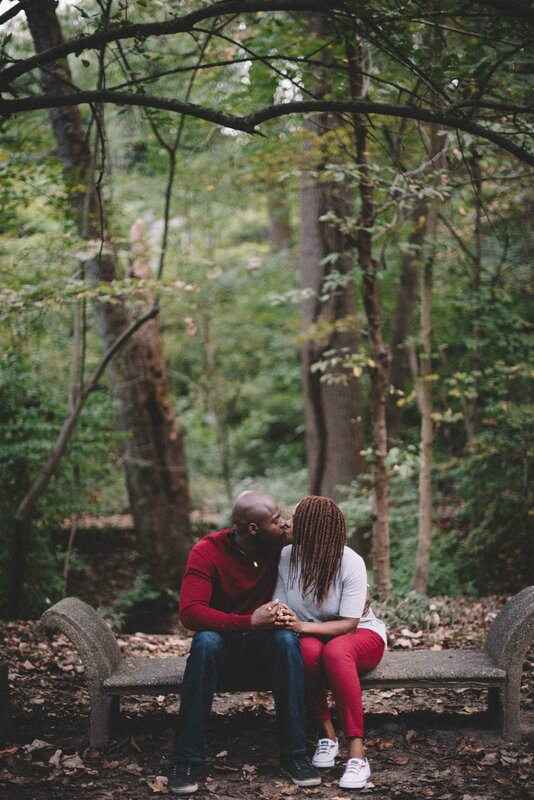 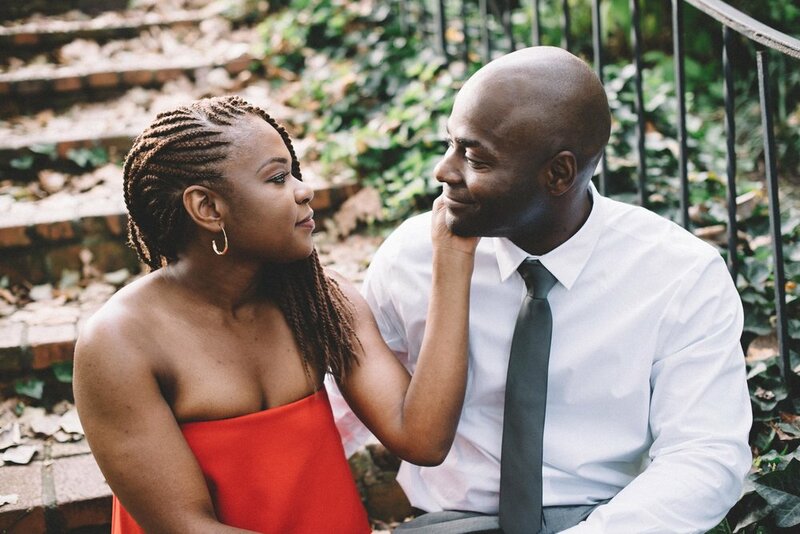 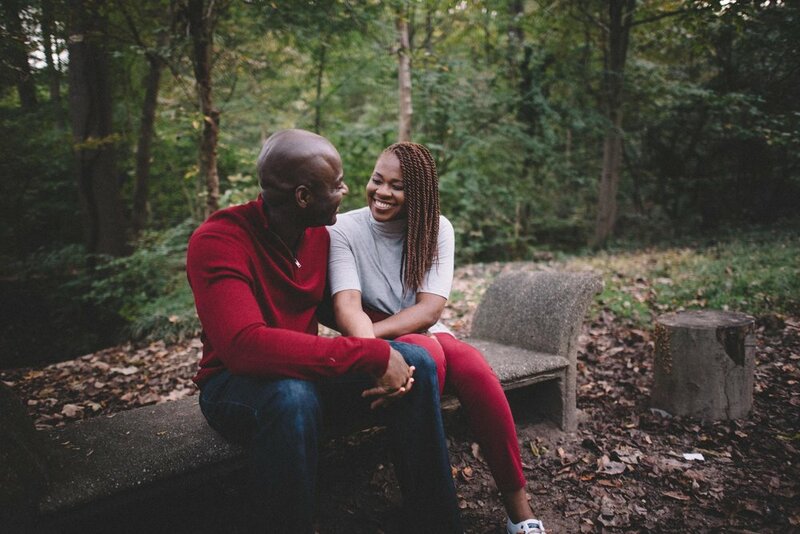 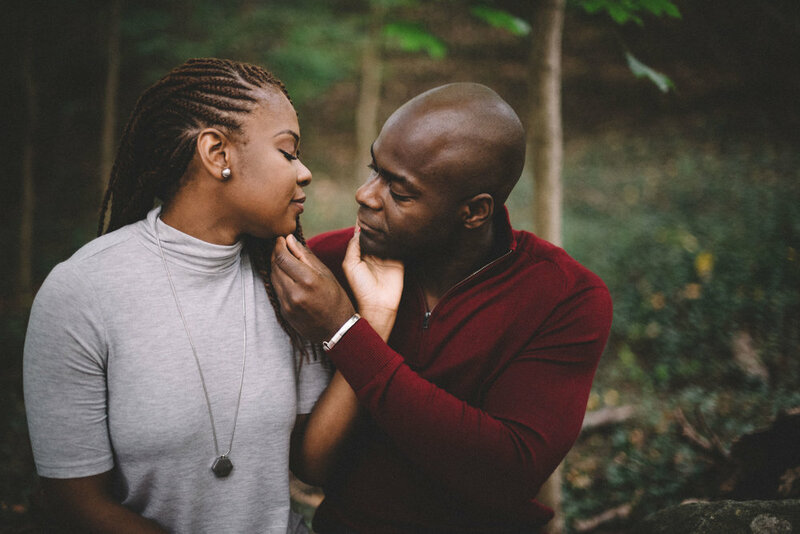 Georgetown is beautiful, and definitely proved to be great backdrop to these two who exhibited the art of their love during their engagement session. 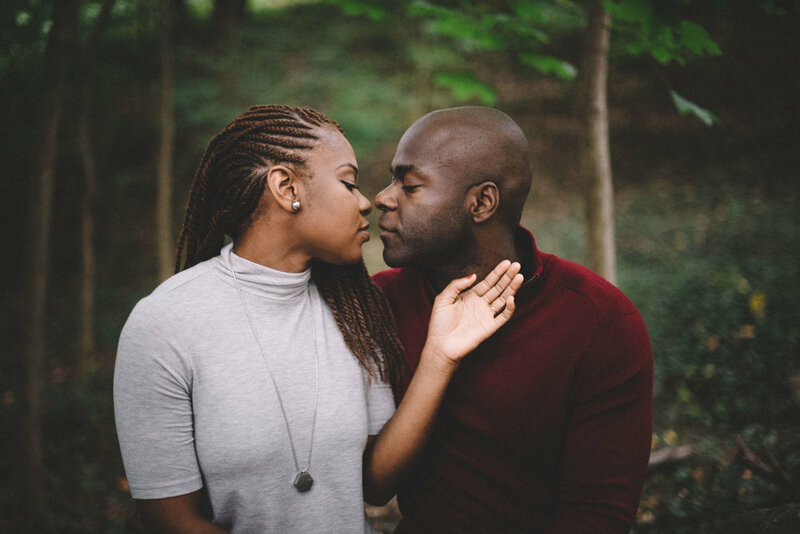 Every like, comment, and share helps. 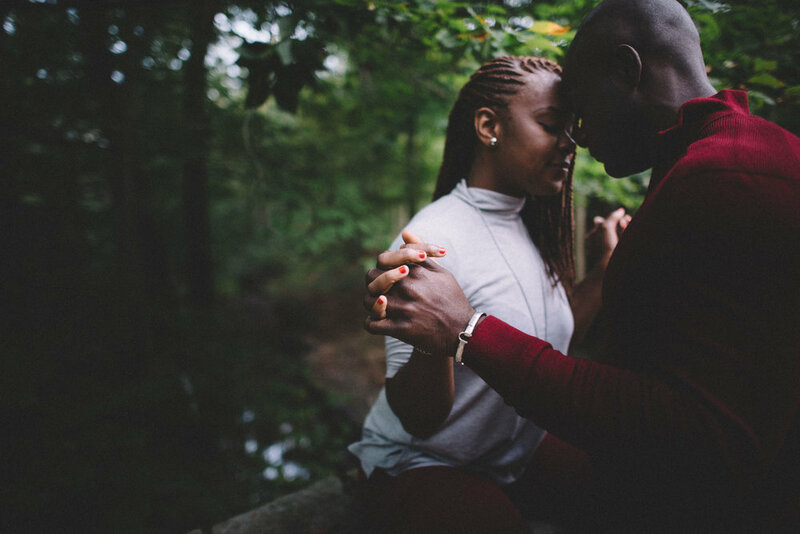 Feel free to do so below if you are so moved!